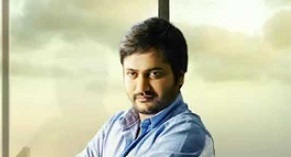 This song is from Ko 2 starring Bobby Simha. The song is a tribute to the former president APJ Abdul Kalam. The song has inspiring lyrics and catchy tune.